One more cranberry recipe, the third one in a row! This is the last one for this season, I promise. 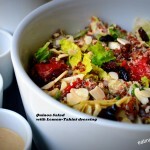 A healthy dressing recipe, just in time for Meatless Monday this week! 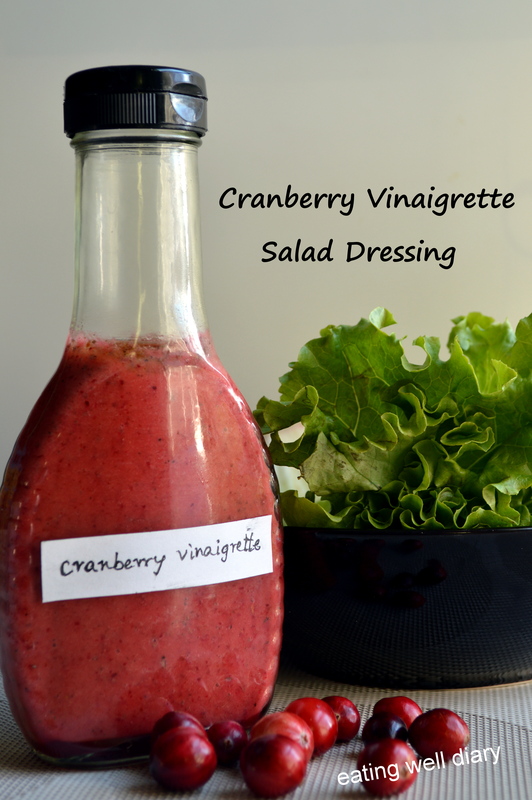 We have the very popular “raspberry vinaigrette dressing” that you can see in most salad bars. The red sweet and sour dressing is a favorite of mine too. 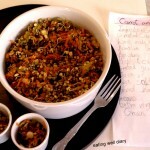 But here’s my ingenious idea of using cranberries, and guess what, it just livens up any salad! It is so healthy too that I have decided to make it often as long as I find fresh cranberries this year! Simple and easy to make and stores well in the refrigerator for even 2 weeks, maybe longer. 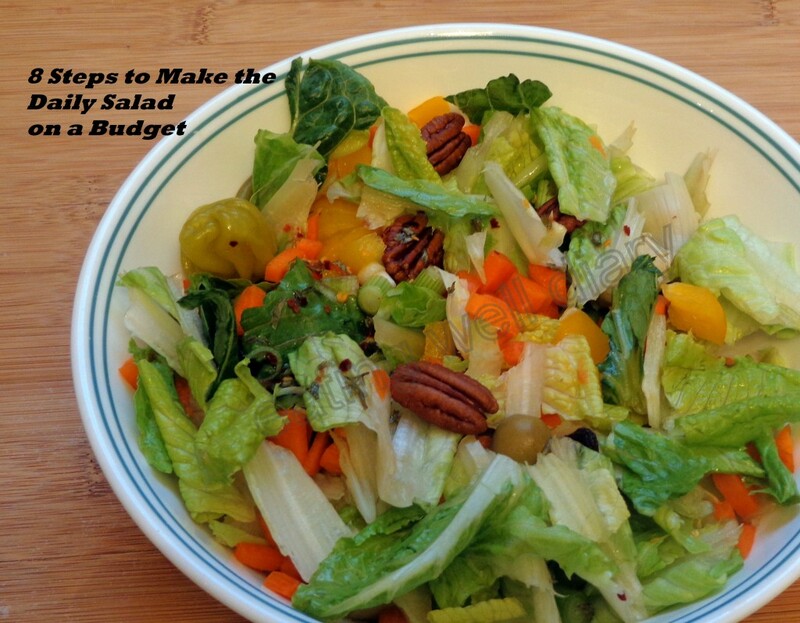 Check my earlier post on 8 Steps to Make The Daily Salad On A Budget. 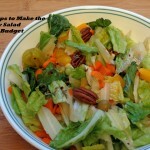 Practical ideas to make a quick salad everyday, without thinking too hard! Extra virgin Olive oil- 2 tbsp. 1. 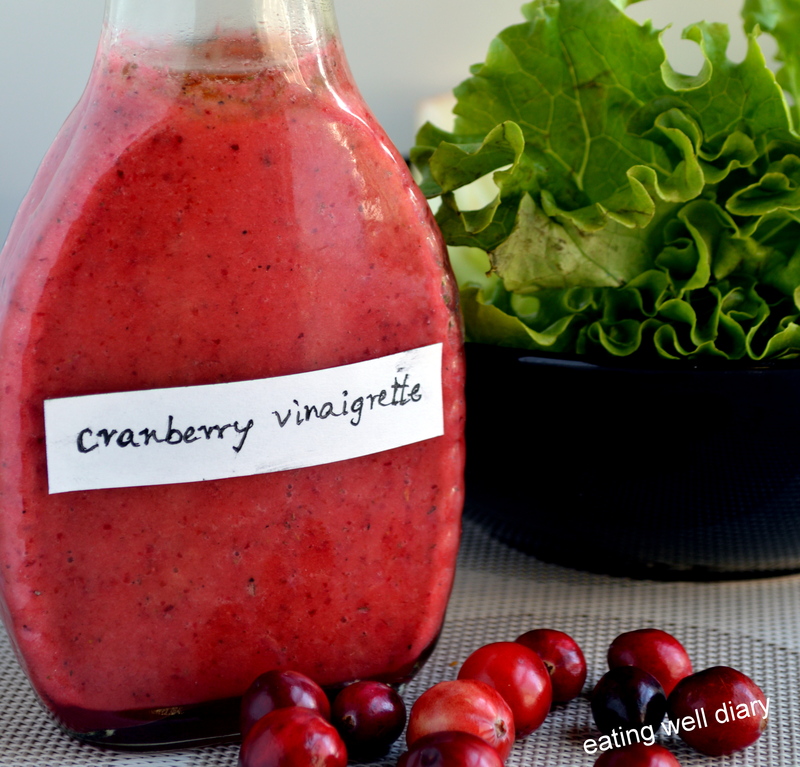 Wash cranberries and roughly chop them (It is not necessary to chop them if using a strong blender). 2. Blitz with honey, vinegar and 1 tbsp. olive oil. 3. 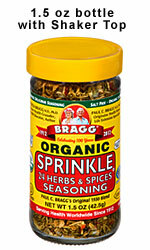 Add the spices, sea salt and seasoning , mix well. Taste and add more honey or spices, if necessary. 4. Store in a clean bottle. Add a layer of olive oil on top and store in the fridge. What a beautiful dressing, Apsara! Perfect for the holidays. It looks so tasty, too. 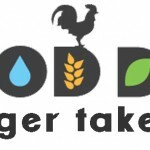 Really great idea! thanks, Vidya. 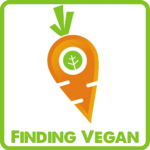 Yes, no more store-bought!